If you have read the Left Behind series, and have a healthy understanding of End Times as the series presents it, then you can probably skip The Truth Behind Left Behind. 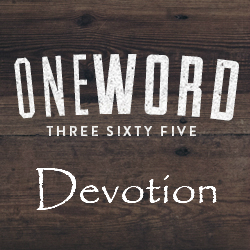 The novels themselves do a great job of providing the scripture needed as the story unfolds. However, if you are new to the ideas presented in Left Behind, or have not yet read the series due to the “controversial” topic of the Rapture, this book is for you. 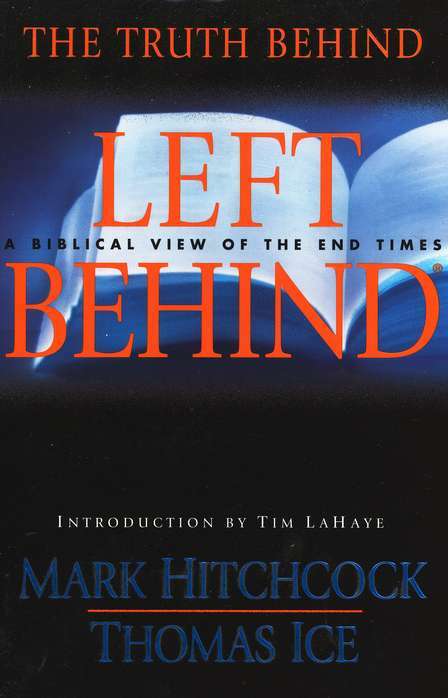 The Truth Behind Left Behind shows the scriptural basis for the ideas presented in the Left Behind series and gives direct responses to critics’ questions and arguments on the topics of the Rapture, the Tribulation, Anti-Christ and more. The book also gives side-by-side comparison of Old and New Testament prophecies regarding the End Times. I would recommend this book to anyone who is starting a study of the End Times, or wants a deeper understanding of the topic. The information is presented in such a way that it is easy to follow yet covers the topic thoroughly. All topics are more than supported by scriptural references, which is the ultimate goal of the book.